it may interest you to know that Roxas's name is Spanish in origin. it comes from the name Rojas (pronounced Roe-hass). in Spanish the J and X are interchangeable. roxas's name actually means "Light" or " Red". remember at the start of 358/2 days when axel ask roxas does he know why the sun sets red? If you divide 358 by 2 then you get 179. 179 is one short of 180. 180 is half of a circle representing the division of the annual year. Xion represents the X or the cross of the zodiac wheel. this is why she appears as both a male and a female in one. just as in one day there is day and night and in one year there is summer and winter. Xion represents the division of the annual year from summer to winter. kingdom hearts is a game about astrology. the movement of the sun through out the houses of the zodiac. its an anthropomorphic game about nature and its opposing forces that form the whole of our reality. the 7 princesses of heart are actually Sun sacrifices. 7 is a number representing the sun. there are seven days in a week and the 7th day is SUNday. thats why they need the hearts of the princesses. in ancient cultures they use to sacrifice victims to the sun by cutting out their heart. 7 also represents the division of the zodiac wheel. the division of one season to the next. thats why there are 7 guardians of light because they represent the division of the zodiac. and thats why there are 13 darknesses because they represent the zodiac houses as well as the Axel which they revolve around which is the sun. starting at Aries, the first sign. if you count seven spaces in either direction you will arrive at libra. 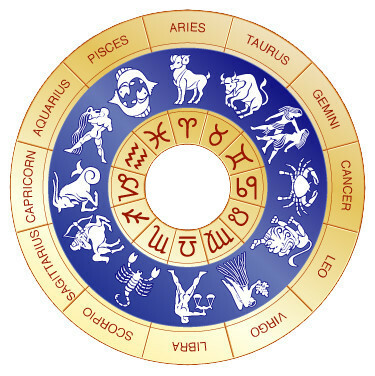 you can see that this equally divides the zodiac wheel. if you start from libra and count back to Aries then again there are 7 spaces. this is why there are 7 gaurdians it is because they represent the division of the annual year. xehanort's 13 darknesses represent the entire year.